Littke Palace, the European brand, was established in order to continue the history of Hungary’s oldest quality sparkling wine -not losing sight of its roots in traditional quality sparkling wine manufacturing dating back more than hundred years- to meet the latest demands of the place and age via its products and services offered, all representing the exquisite quality and elegance the Littke quality sparkling wine and Littke family mean. 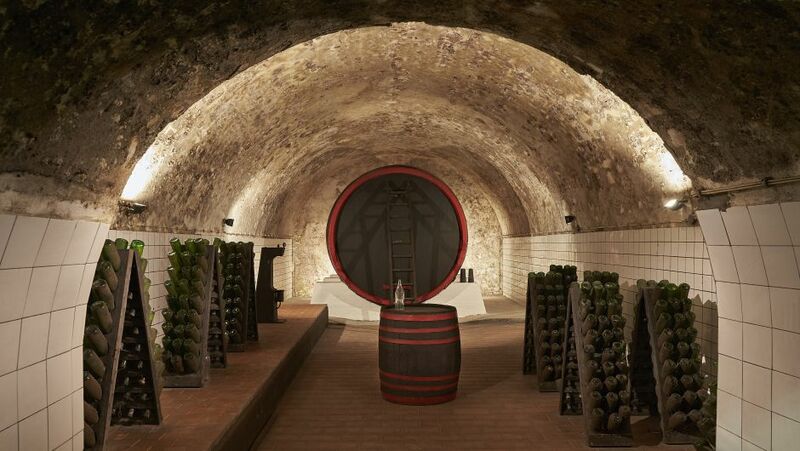 The Littke Visitors' Center opened its gates in 2018 providing high quality services to meet the latest European standards such as the conference hall, the event or function room -where wine tasting is available led by a sommelier-, the 2 km-long cellar visitation tour as well as the specialized shop to introduce the complete range of Littke products (quality sparkling wine and wine). The current Swedish owner, Stefan Csaszar, has initiated some changes in the facility since 1996 by bringing a new profile and partial reconstructions in the architecture erected by the Littke family. Until 1996 the “Littke-building” had not been converted in any way. 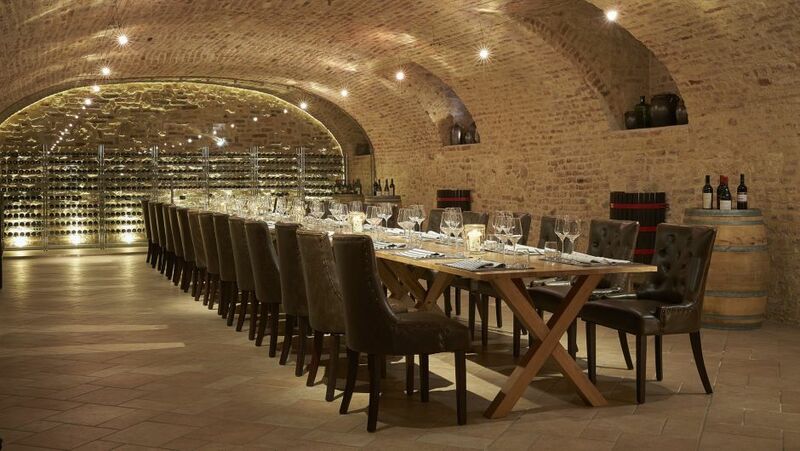 Stefan Csaszar decided to open an exclusive restaurant in the basement of the main building as well as to refurbish the rooms with great authenticity. 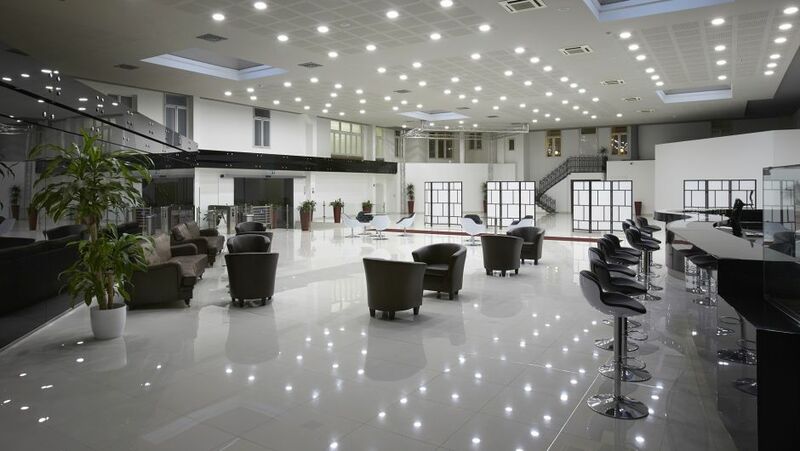 The former “Littke-court” which was covered by a roof in 1996 has been turned into one of the most modern and exclusive Conference Halls of the city meeting all demands. In the wing designed by the Ybl-prize winner architect János Szigetvári and constructed by the Villány and Mecsekalja Wine Company in 1972 a 25-room hotel in premium quality will welcome its guests in the near future. Beyond the conference hall, an event room and several smaller capacity boardrooms are available. The wine tasting room is a suitable venue for greater business meetings, while the boarding rooms provide a perfect location for discussions either before or after business events. The most popular attraction of the Visitors' Centre is the 2 km-long cellar system under the building complex. Guided tours are organized for our guests available in major European languages. 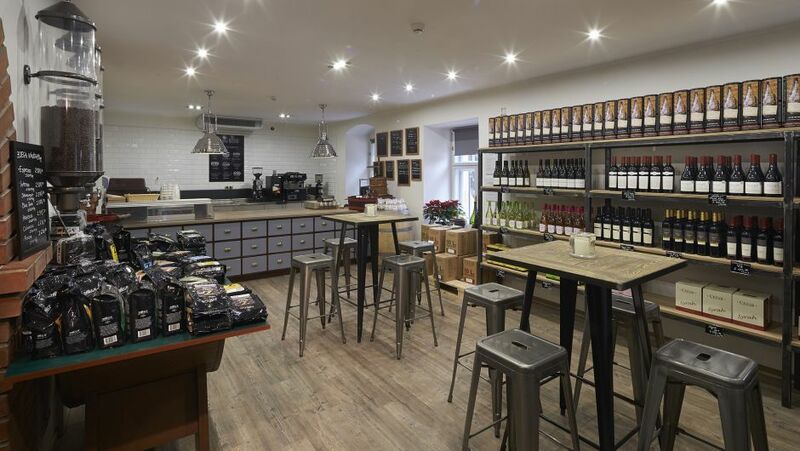 Since quality sparkling wine and wine remained the major products of the Littke Pezsgő Ltd, a specialized shop was set up within the facility to offer the complete range of products enhanced by the unique spirits, pálinkas, wines, oils and vinegars of the Cezar Winery. Besides the diversity of profiles and services, quality sparkling wine manufacturing remained the major value of the place. However, wine production and most of the related processes were taken to the Zala wine region. The basic quality sparkling wine - produced according to traditional methods there - is transported in bottles to the Pécs facility to receive a final touch. The historicity and elegance conveyed by the coat of arms of the Littke family was the reason it was chosen as a template for the core design of the company’s logo. The Littke brand organically continues its career honouring and at the same time renewing the tradition of quality sparkling wine manufacturing in the 21st century.